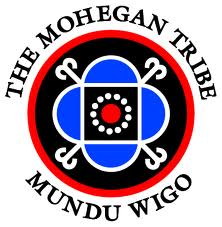 The Mohegan Tribe, a sovereign, federally recognized Indian Nation, is committed to developing an understanding of Native American culture and history by providing quality professional development for educators. For over 50 years, EF Educational Tours has helped teachers and students discover the world through culturally immersive educational travel. Through experiential learning they gain new perspectives, develop important 21st century skills and become true global citizens. 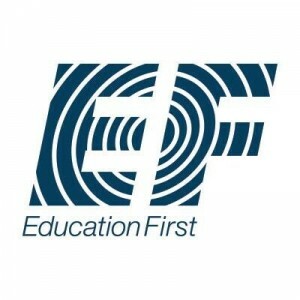 Learn more about EF Educational Tours at www.eftours.com. Fund for Teachers awards summer fellowship grants to pre-K—12 grade teachers to pursue self-designed professional learning. Teachers decide what they want to learn and where they want to learn it. Their odysseys take them all over the world—as scientists, researchers, artists and agents of change—and they return to their classrooms with new ideas that transform student learning and achievement. 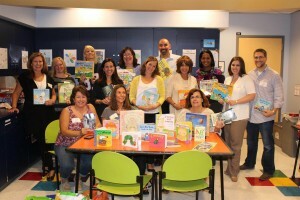 The Joyce D. and Andrew J. Mandell Academy for Teachers is the Connecticut Science Center’s high-impact professional development program for educators. Mandell Academy for Teachers programs transform classroom instruction, resulting in engaging learning experiences that lead to achievement for all students. The Connecticut Science Center is dedicated to inspiring lifelong learning through interactive and innovative experiences that explore our changing world through science. We strive to create an engaging and sustainable science center that serves families and schools and has a significant impact on student and adult learning in Connecticut. We seek to develop the minds of future thinkers and inventors who will compete in the ever-expanding global marketplace for technology and innovation. Visit our website to learn more about the Mandell Academy for Teachers. The National Network of State Teachers of the Year (NNSTOY) is a non-profit organization serving as a professional home to State Teachers of the Year (STOYs) and State Teacher of the Year Finalists in what we call their years of service, following their Year of Recognition when they serve as their State STOY. Our focus is on providing active and meaningful roles for our members, in furthering great teaching and strengthening student learning. We do this through three critical vehicles: Policy, Practice, and Advocacy. Visit our website to learn more about NNSTOY. Emotions drive learning, decision making, creativity, relationships, and health. The Yale Center for Emotional Intelligence uses the power of emotions to create a more effective and compassionate society. The Center conducts research and teaches people of all ages how to develop their emotional intelligence. We do this work because the well-being and sustainability of our society depends on each of us using our emotions intelligently. Learn more at ei.yale.edu. The University of Saint Joseph (USJ), founded by the Sisters of Mercy in the Roman Catholic tradition, welcomes students from diverse backgrounds and religious traditions. We offer a wide range of graduate, undergraduate, and certificate programs that combine a professional and liberal arts education from two campuses in the greater Hartford area, along with online studies, and two laboratory schools: the Gengras Center School and The School for Young Children. With a strong commitment to developing the potential of women, the University is a vibrant community that offers a variety of performing arts and Division III sports that encourages strong ethical values, personal integrity and a sense of responsibility to the needs of society. To learn more, view our website at www.usj.edu. CECA is a nonprofit organization of professionals who promote the effective use of technology throughout schools in Connecticut. It is also an Affiliate Member of ISTE, the International Society for Technology in Education. 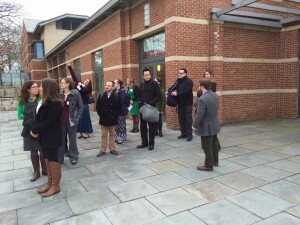 CECA sponsors the only major statewide educational technology conference in Connecticut every fall and the only Technology Exposition at the Connecticut State Legislative Office Building in the spring. As teachers and business leaders who work in the field of educational technology, our vision is to support educators at every level and to transform teaching and learning so that all learners will develop their creative and intellectual potential through the integration of currently available tools and skills. 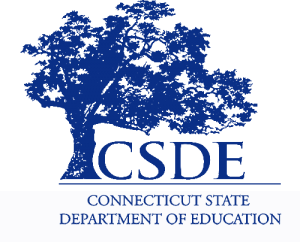 It is our mission to develop a strong organization that is a catalyst for inspiring teaching and learning through our leadership in Connecticut and collaboration with other organizations in the United States and the global community. To learn more, visit our website at www.ceca-ct.org. The School of Education will prepare you to be an outstanding education professional — classroom teacher, school leader, special educator or instructional designer. Our award-winning faculty and dynamic, hands-on curricula provide the tools you will need to make a difference in schools, universities, organizations and communities: taking action; thinking innovatively; transforming lives. Learn more at www.qu.edu/schools/education. 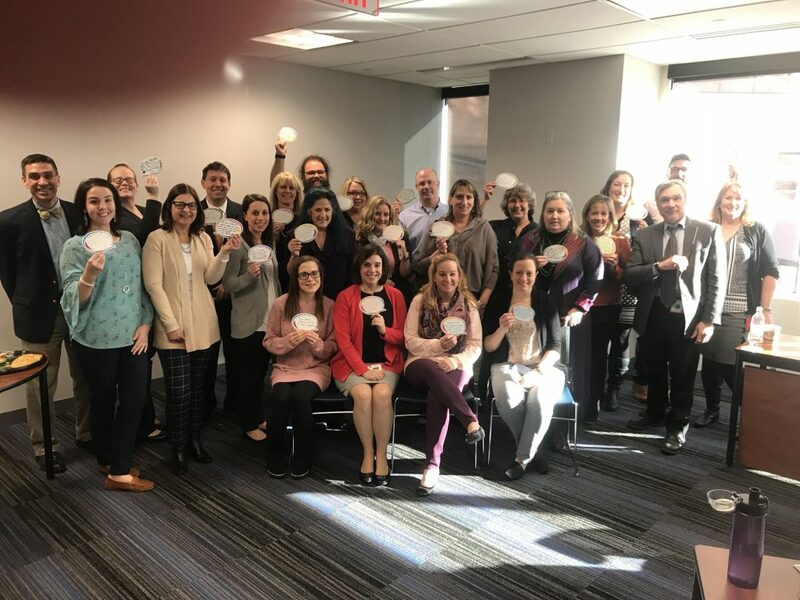 The 2018 Connecticut Teacher of the Year semi-finalists and their colleagues recently took part in NNSTOY’s Teacher Leader Training at CSDE, focusing on leadership, adult learning, facilitating teams, and driving change. 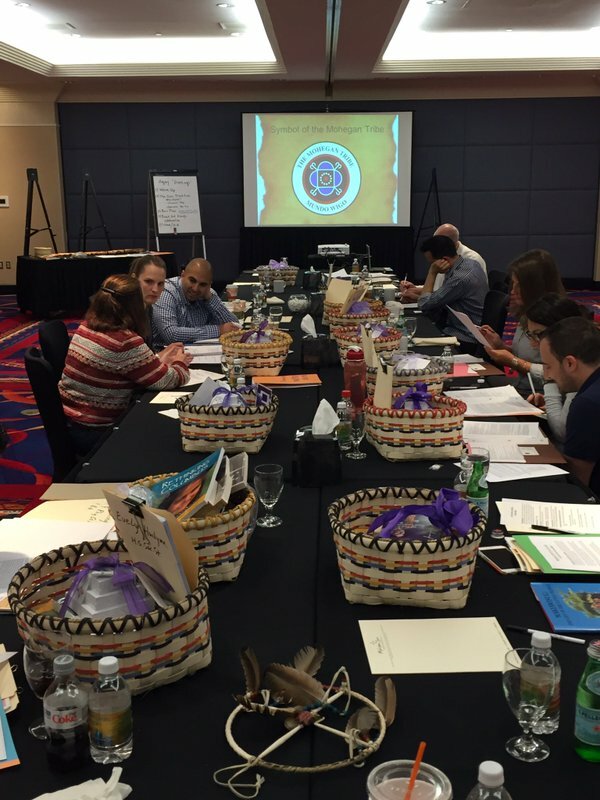 Mohegan Tribe Professional Development: Connecticut Teacher of the Year semi-finalists work with Elder Beth Regan of the Mohegan Tribe to design lessons for their classrooms.